Zybra Accounting Software is an easy to use cloud based accounting software for Small & Medium scale business. It makes Accounting EffortLess and can be accessed Anytime & Anywhere. Zybra is a feature rich software with many features including 1. Dashboard – Real-time updates of data in graphical form. Shows graphs of Total Receivables, Total Payables, Cash Flow, Top Expenses, Income vs Expenses and more. 2. Contact – User can manage all the contacts of Customers & Vendors. User can also view the receivables & payables of each of them & generate customer/vendor statements. 3. Inventory – User can manage basic inventory of items/services. 4. Banking – All Cash & Bank Accounts can be added & managed here. 5. Sales – User can Add/Send/Edit/Covert Estimates/Invoices/Recurring Invoices/Credit Notes/Payment Received for sales related transactions the business. 6. Purchase – User can Add/Send/Edit/Covert POs/Bills/Recurring Bills/Vendor Credits/Payment Made/Expense/Recurring Expense for purchase related transactions the business. 7. Accountant – All chart of accountants & Journal Entries can be managed here. 8. Taxes – User can create different Taxes, Compound Taxes for sales & purchase entries. 9. Documents – This is a basic DMS for all bookkeeping related documents(Invoices/Bills/Receipts/Bank Statements)[this works well with Receipts Manager App]. 10. Reports – Gives access to 40+ different reports including P&L, Cashflow & Balance Sheet 11. Organization Profile – User can manage details about their organization & add logo for each transaction document that is generated. 12. Opening Balances – to enter the opening balance of the last Financial Year when starting to use the software 13. User & Role Management – Apart from basic accounting features, user can also invite/control access to different users for Add/View/Delete rights for different section. 14. Module Preferences – Activate/Inactivate modules when not needed for the business. 15. Live Chat Support – a 24x7 live chat support is provided inside the software. 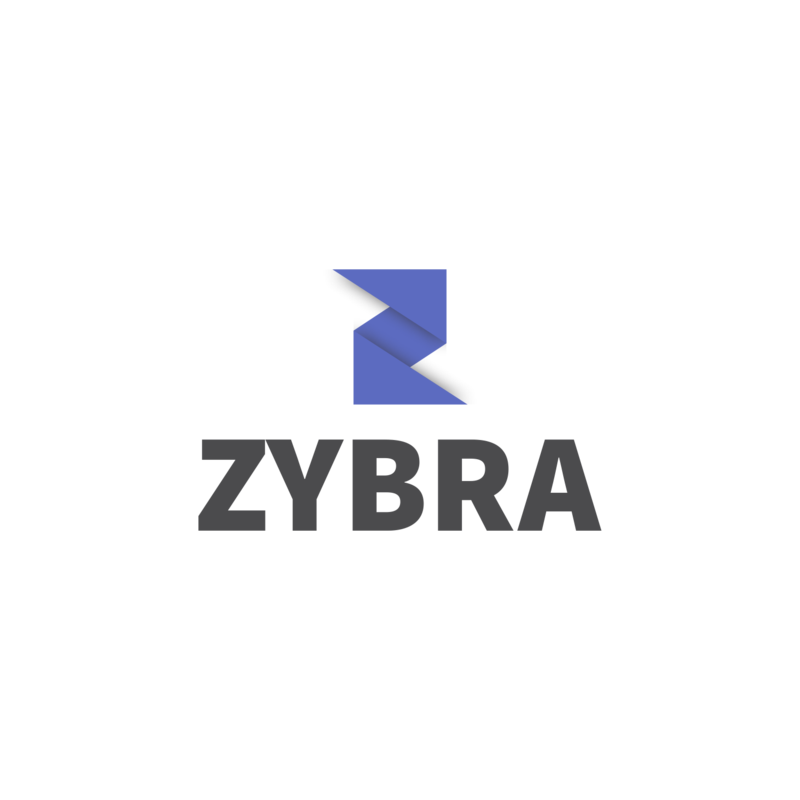 Zybra provides end-to-end premium accounting services to the clients. © 2019 Zybra. All rights reserved.